High protection and functionality when it gets freezing cold! 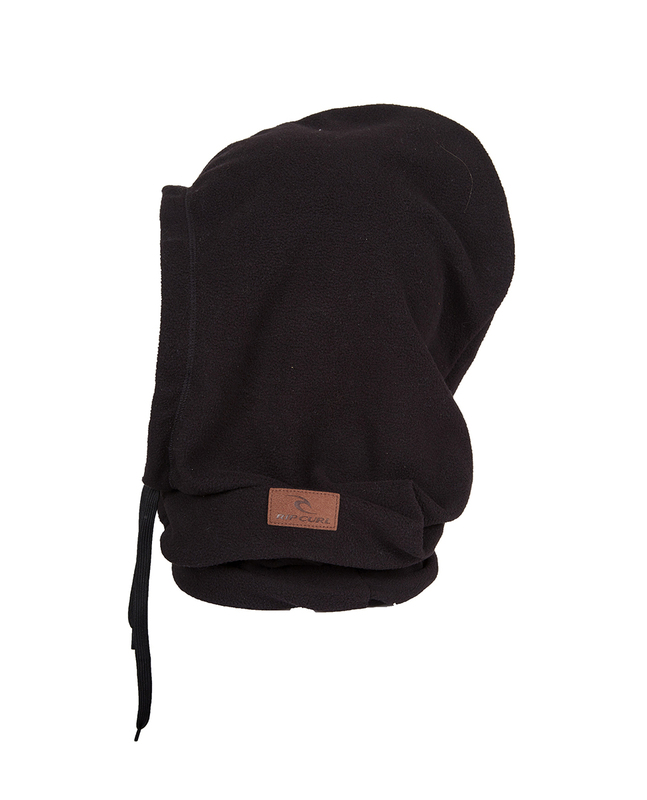 The Polar Ganstaclava, made with Polartec micro fleece, is a combined hood and neckwarmer! Trendy look and warmth for snowy days!